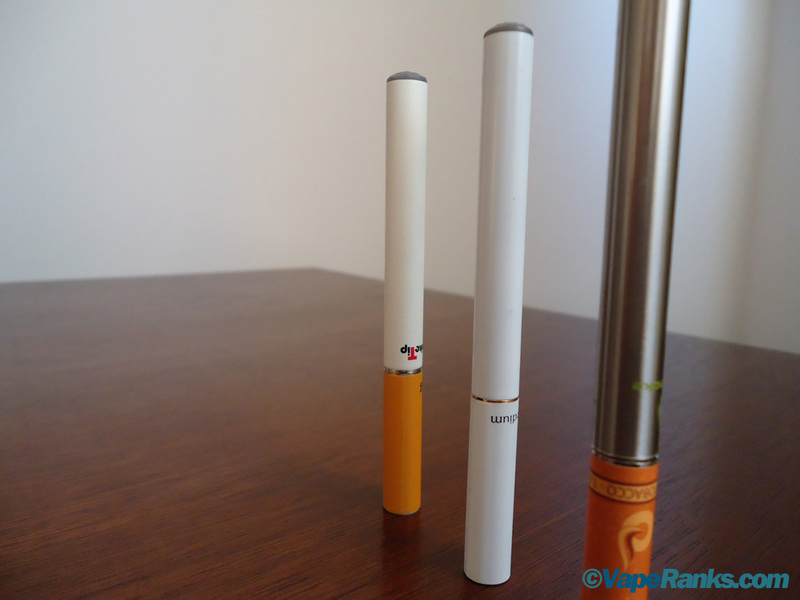 There are dozens of electronic cigarette models to choose from, but mini-style devices that mimic real cigarettes are by far the most popular with mainstream vapers. Up until a few years ago the 510 model reigned supreme in the mini e-cigarette category, but these days it has a real rival in the robust KR808, a unit that most brands seem to prefer. So which one of these popular devices deserves the title of “best mini”? The truth is both models have pros and cons, which makes the above question pretty difficult to answer. It comes down to what you appreciate most about an electronic cigarette. Do you want a flexible device that works with most of the available battery styles and vaping accessories, or are you looking for long battery life and great overall performance? It might seem like the only thing separating these two models is the threading, but the truth is they are much more different than most people think. There are lost of things to consider, but to make your choice easier, I’m just going to go through all the things you need to know about each model. The 510 electronic cigarette has been around for a long time and it’s still a favorite with both developers and most members of the vaping community. 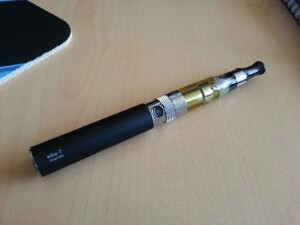 Virtually everything that gets invented in the world of e-cigarettes starts out with a 510 connection, and eventually drips down to the KR808. Sure, you can always use an adapter to make 510 accessories compatible with KR808 batteries, but it’s much more of a hassle, plus it sometimes makes the device look awkward. The vast majority of mods are built with a 510 connection, the popular eGo also has Joye Tech’s signature threading. 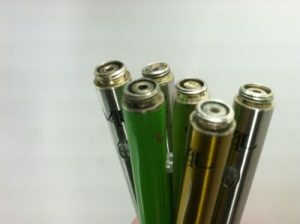 Bottom line – the 510 electronic cigarette is much more versatile; it can be used with atomizers and e-liquid cartridges, cartomizers, drip tips, clearomizers or tanks. The possibilities are endless and this is probably the main reason so many hard-core vapers prefer the 510; it gives them the opportunity to experiment with different equipment and find out what they like most. On the other hand, the KR808 is completely different. It was designed from the ground up to be used with a cartomizer. Some modders have converted their KR units to work with 510 attys, but you won’t find commercially available atomizers and cartridges for the 808. So as far as variety goes, the 510 is clearly the superior device, but if you prefer the comfort of a cartomizer, there’s no beating the KR808. Popular brands like Bloog E-Cigarettes or Smokeless Image offer re-usable cartomizers that don’t burn, even when you’ve depleted the e-liquid. long. In the beginning, the average 510 had a mAh rating much inferior to the newer KR808. It was regulated at around 3.2 volts and held a charge of 180 mAh. That meant you would get about 100 puffs before you had to recharge it. The superior 808 was a true 3.7-volt battery, with a mAh capacity of 280 (the latest 78 mm devices have an improved rating of 320 mAh). 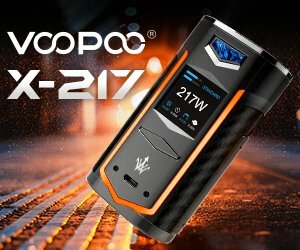 Depending on your vaping style, you would get over 200 puffs on a single charge. But things are changing rapidly in the vaping world, and you can find 510 mini e-cigarettes with ratings that go all the way up to 350 mAh. So while the 808 used to have a noticeably superior battery life,, the two models are pretty evenly matched, at the moment. Some may argue that the original Joye 510 e-cigarette has evolved into a fat-style device known as the eGo, and they’d be right, but since we’re discussing mini, analog-like vaporizers, it’s important we stick to the little guys. Otherwise, I could mention the fact that KR808 fans can also enjoy larger batteries that go all the way up to 1,300 mAh, thanks to the rapidly-evolving technology. 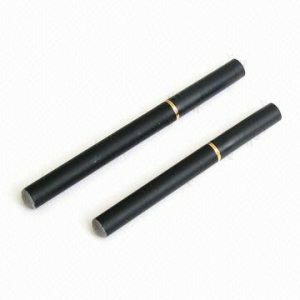 We couldn’t discuss two of the most popular electronic cigarettes on the market today, without mentioning the quality of vaping. 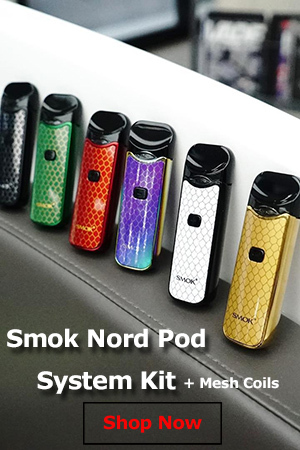 There aren’t any statistics I can quote to separate the two models in this area, but using my own experience and the thoughts of some of the most respected members of the vaping community, I can say the KR808 is the slightly better option. It has a newer, more responsive switch, the draw is noticeably easier, probably due to the fact that the air holes are placed in a better location that on the 510. Vapor production also seems to be a little better on the KR808, but only when the battery is used in conjunction with those new-generation cartomizers and clearomizers I mentioned above. The 510’s versatility can’t be challenged at the moment, but the KR808’s simple two-piece deign and ease of use make it a popular choice with beginners and vapers looking for an alternative to cigarettes that doesn’t require getting their hands dirty. Wait until the light on the charger itself is green. Also, I have to turn my battery off after it’s done, because for some reason, charging it turns it on. It can take an hour or more to fully charge. Hope it helps.